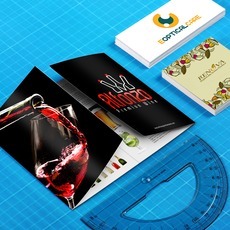 Large format print materials are used mainly for marketing purposes. These are put on high foot-traffic areas where people would still be able to see them even from a distance. 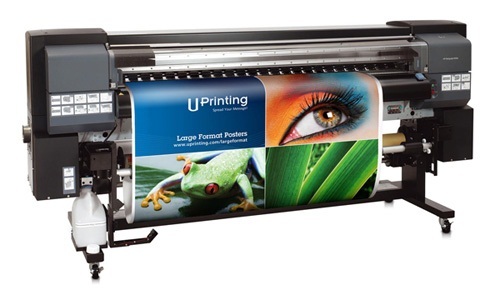 It is for this reason that large format prints are highly recommended for newly opened businesses, general and promotional announcements, advertisements, non-profit promotions, and the like. Large format digital printing makes large scale advertisements possible. This results to more visible ads and higher reach. Just remember to determine the design, platform (where to place your ad), and specifics for your event as these will all contribute in deciding which large format print is best to use.